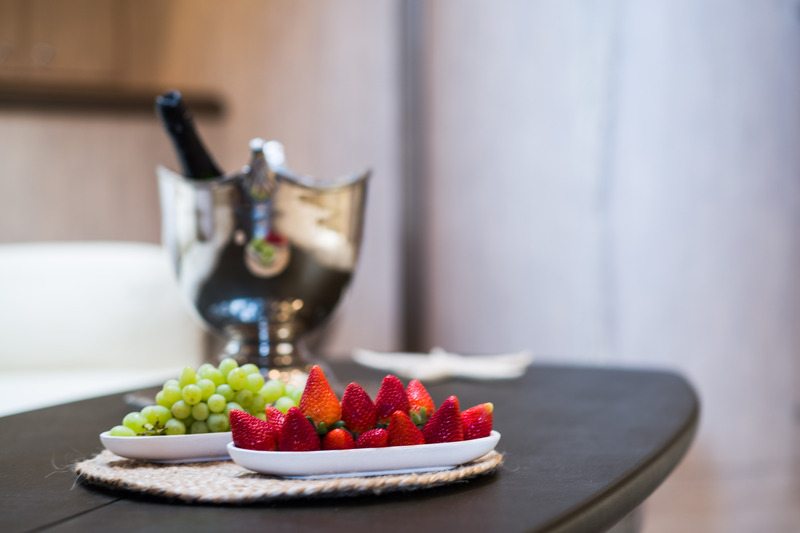 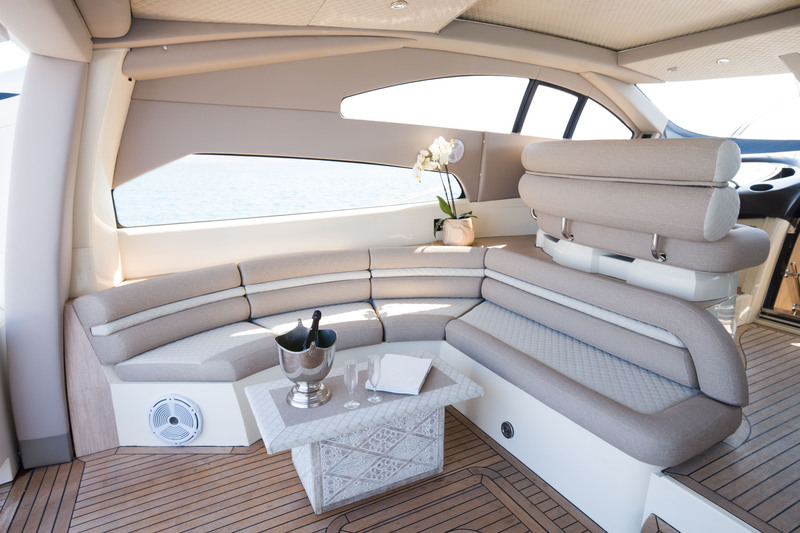 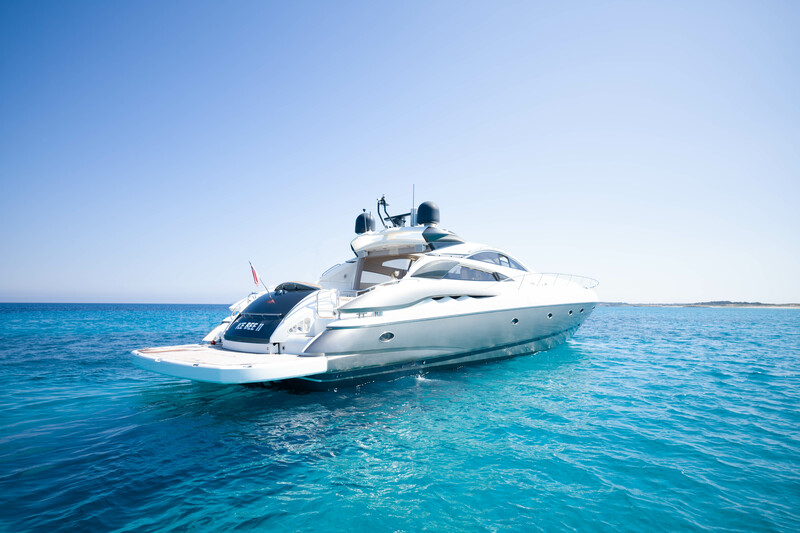 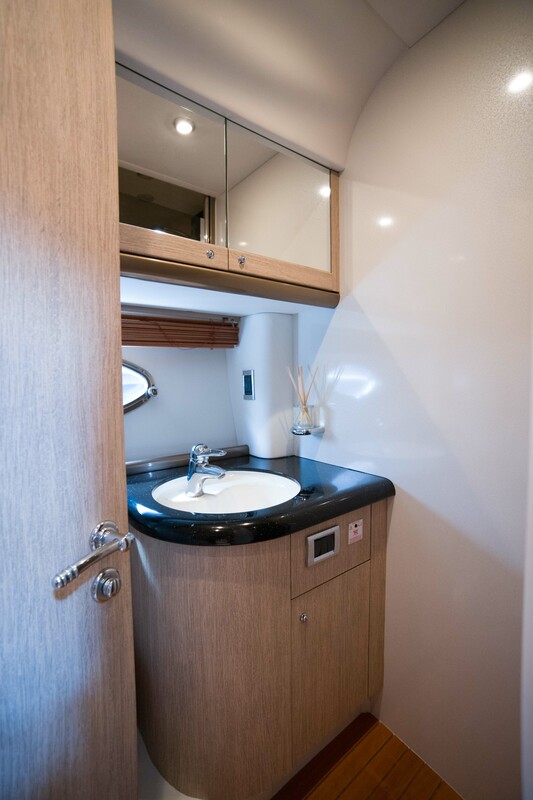 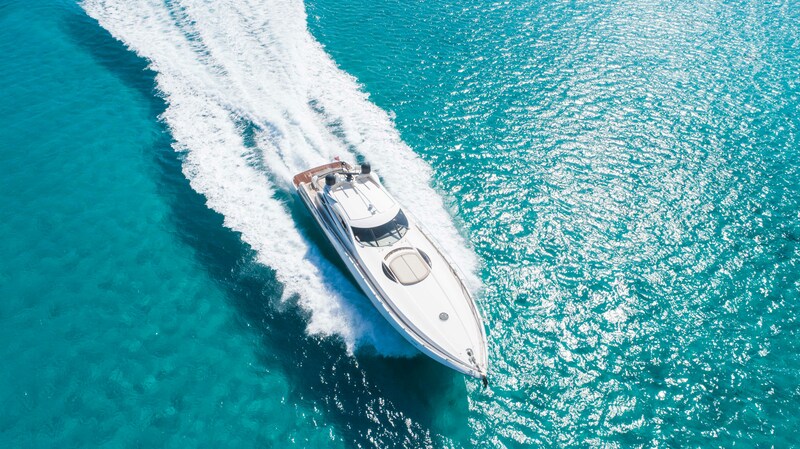 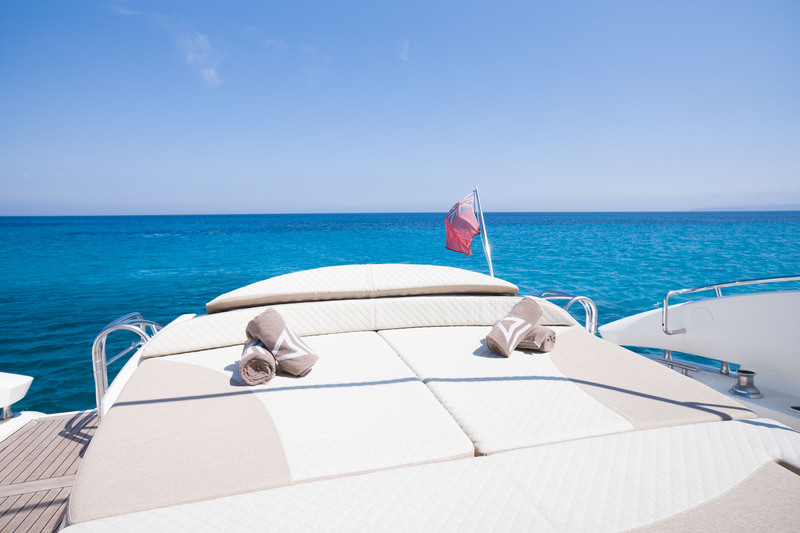 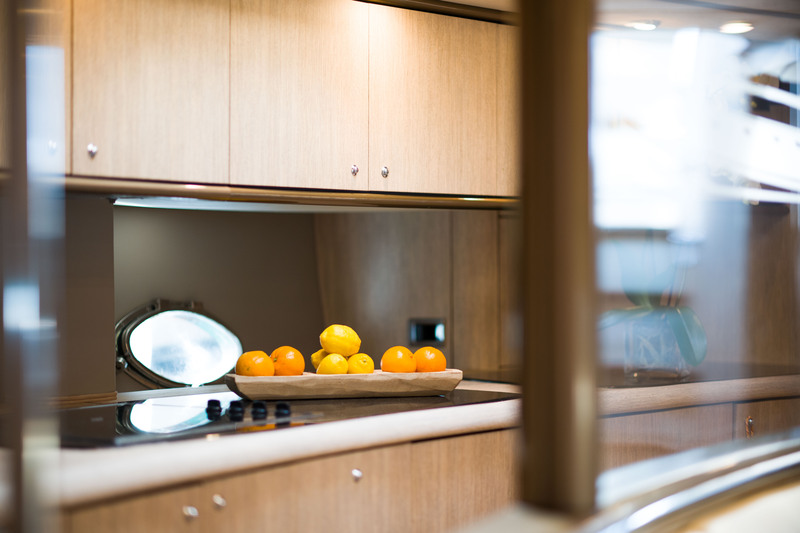 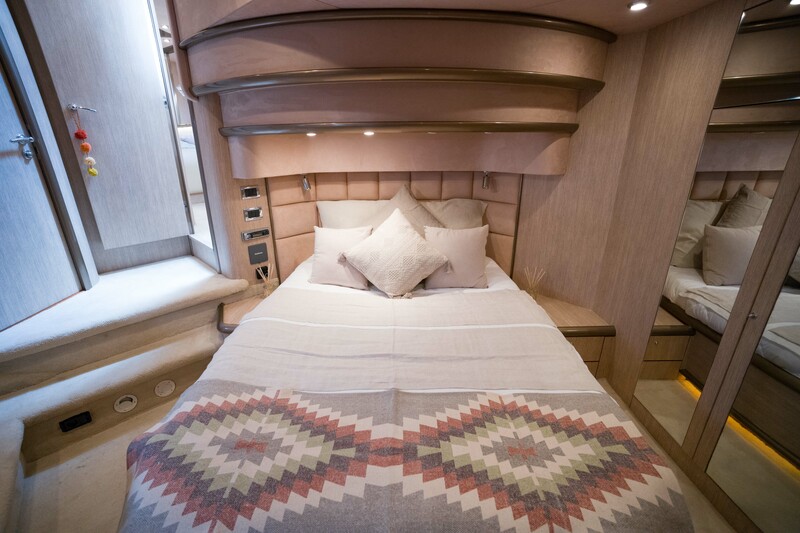 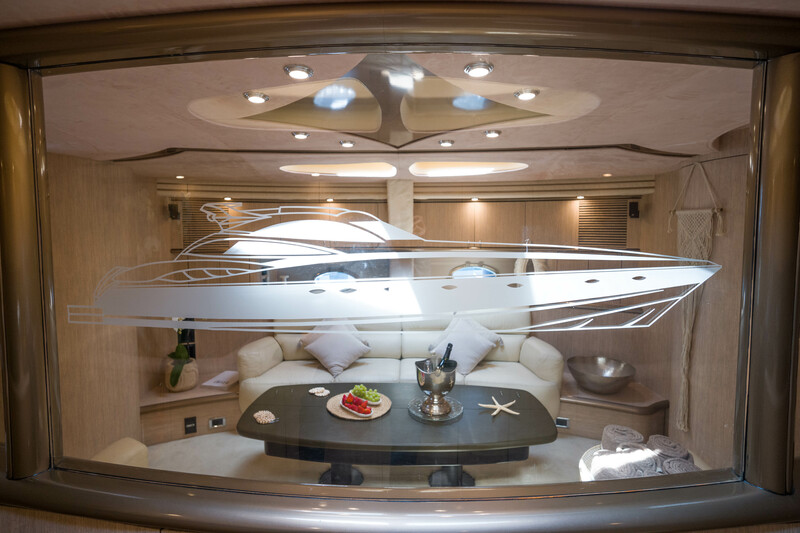 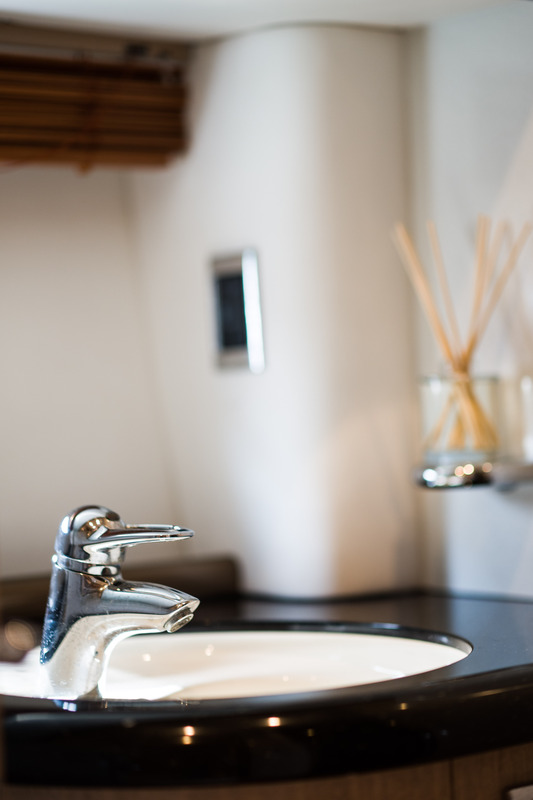 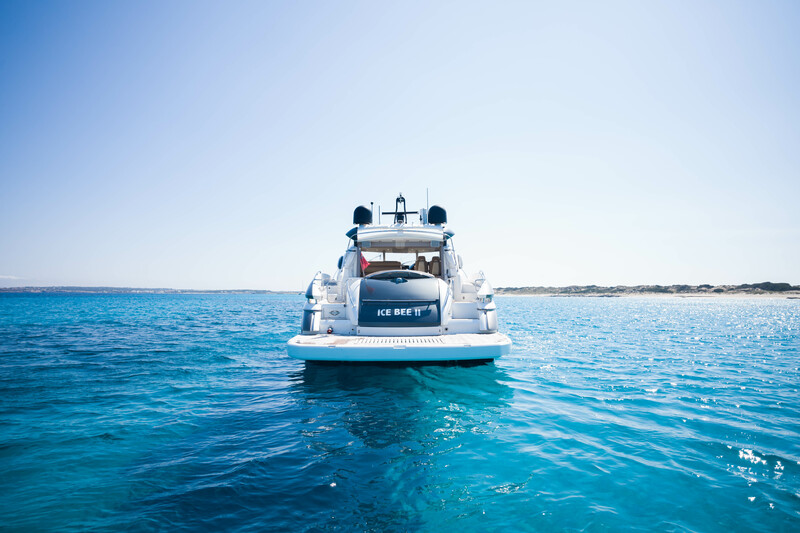 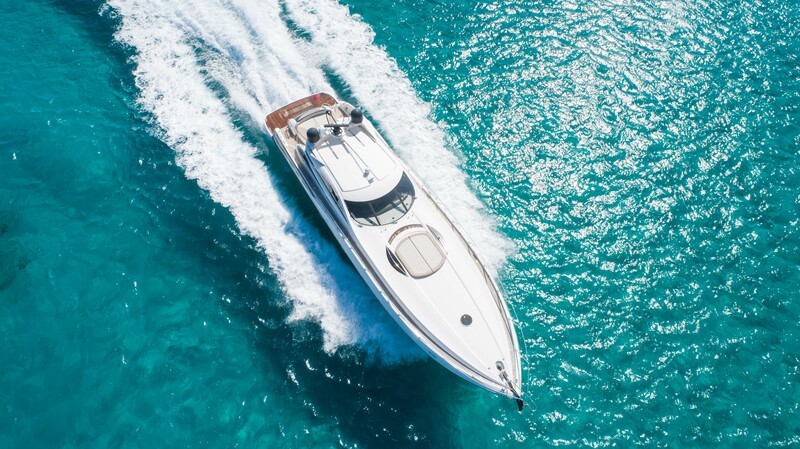 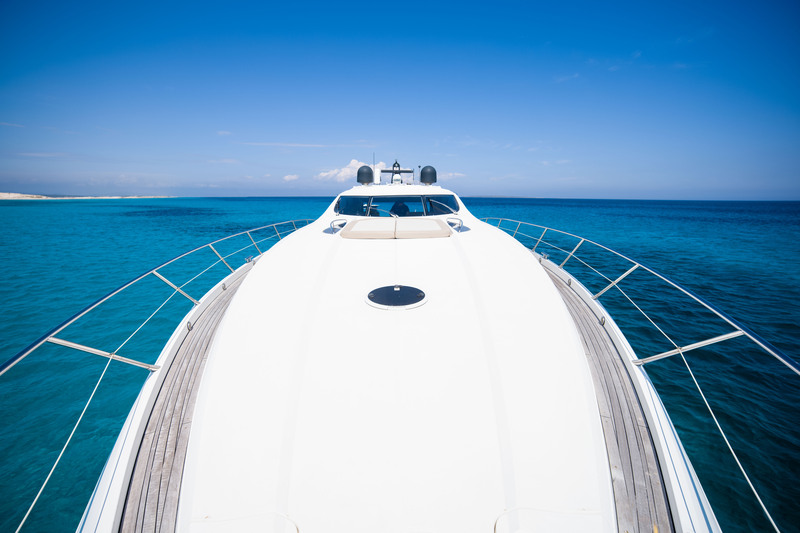 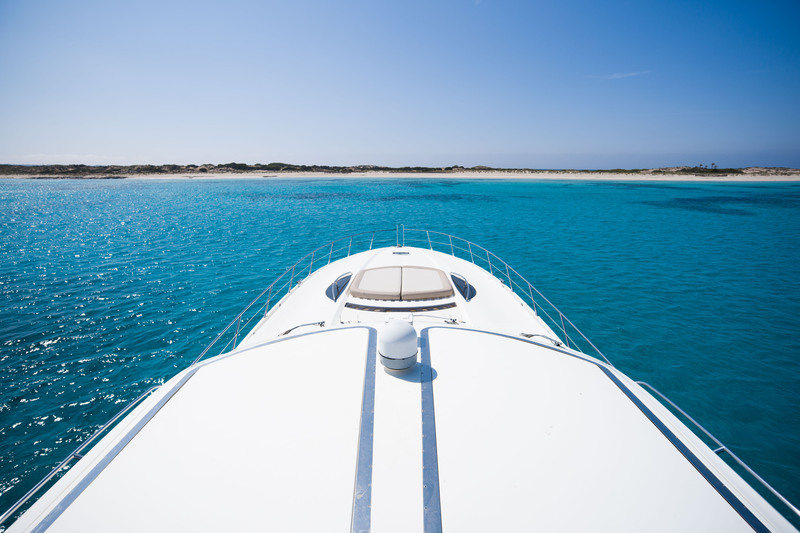 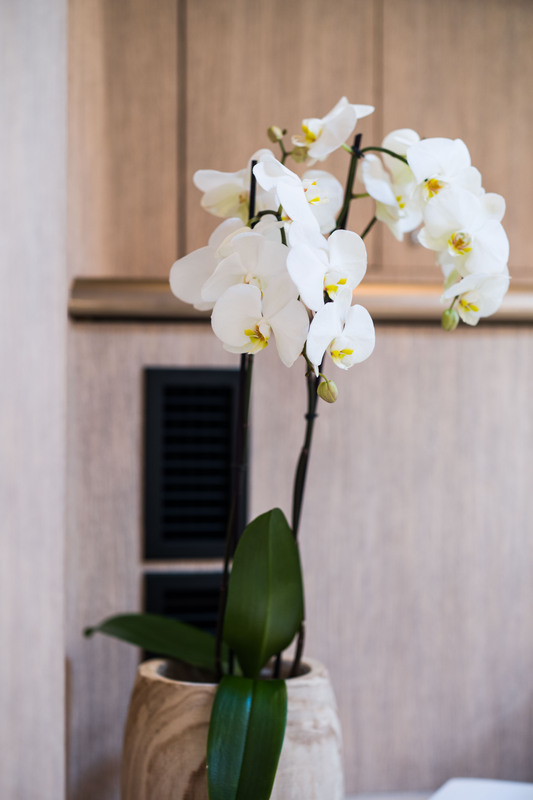 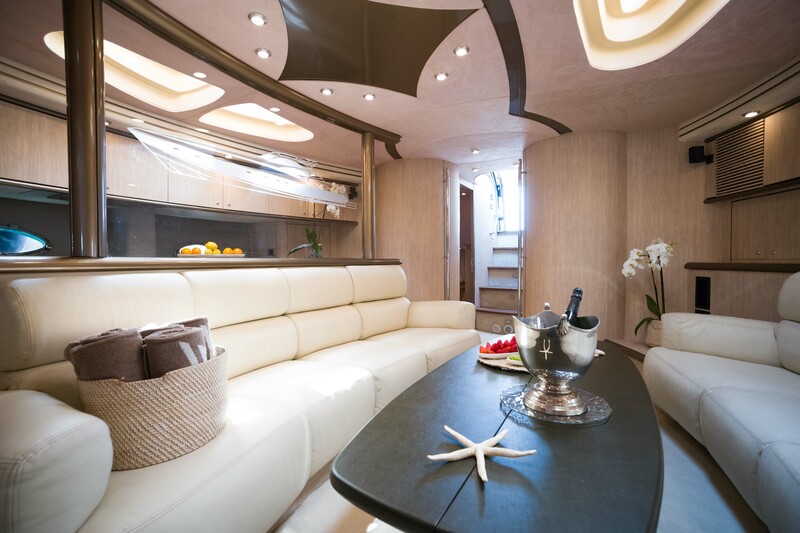 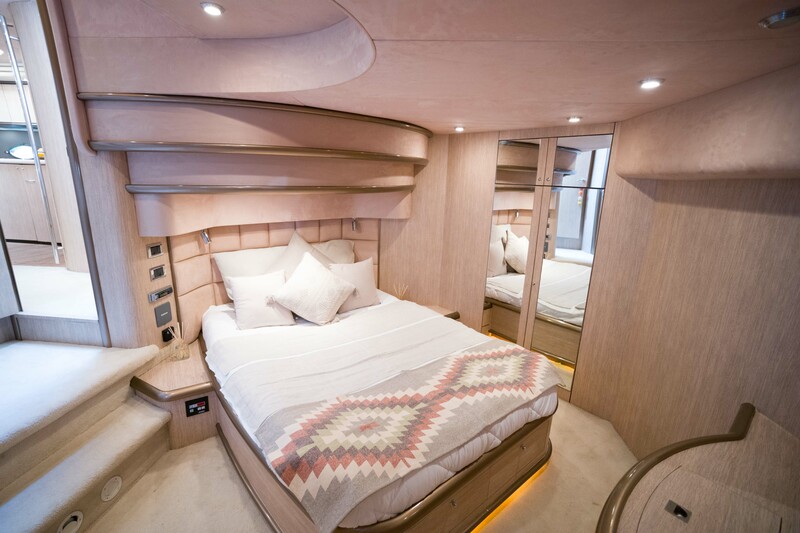 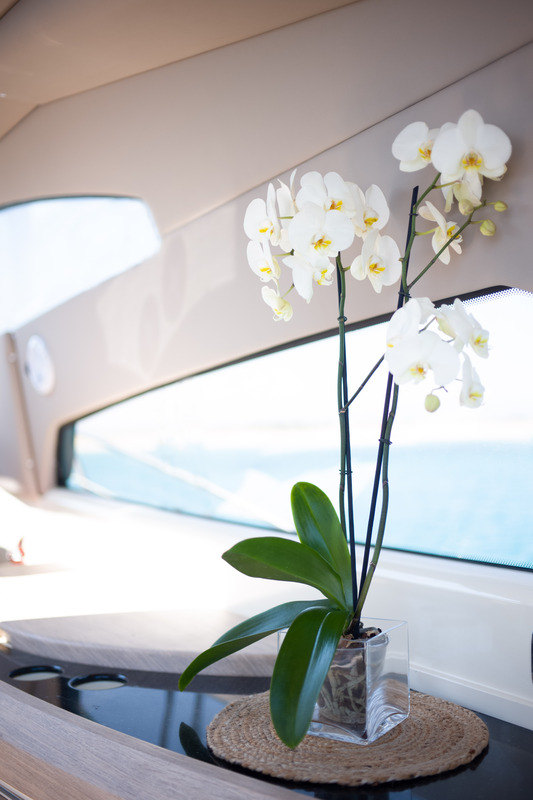 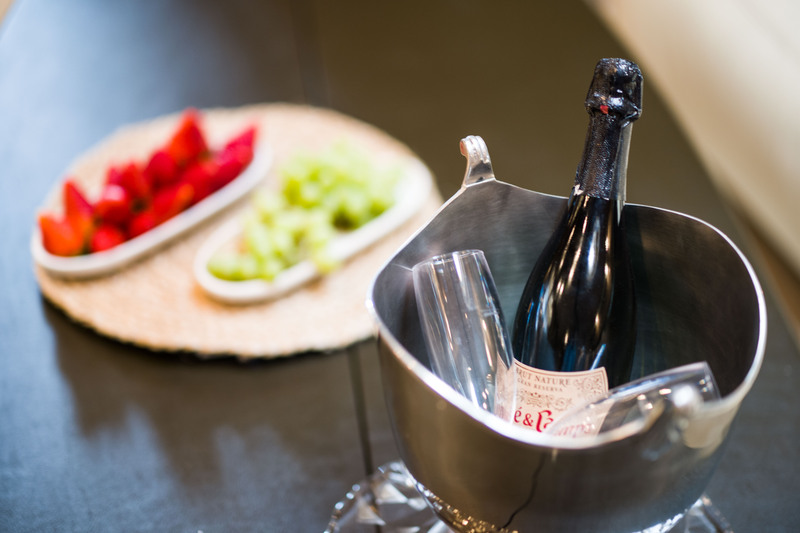 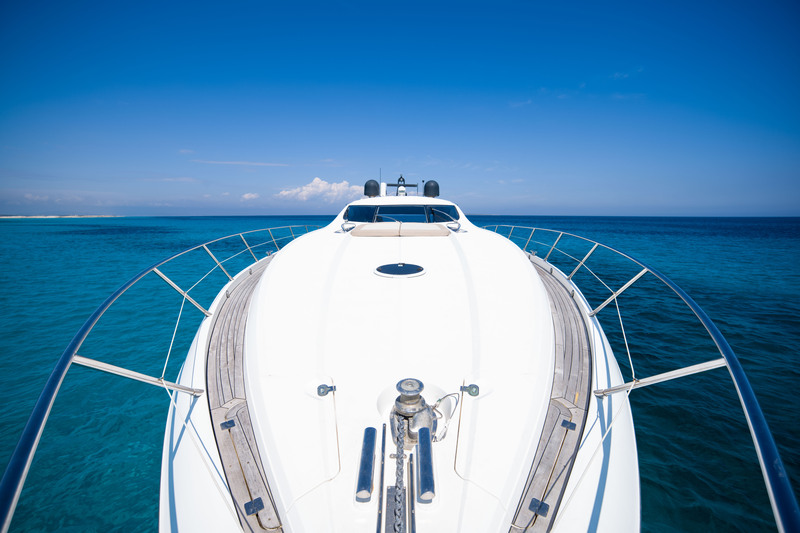 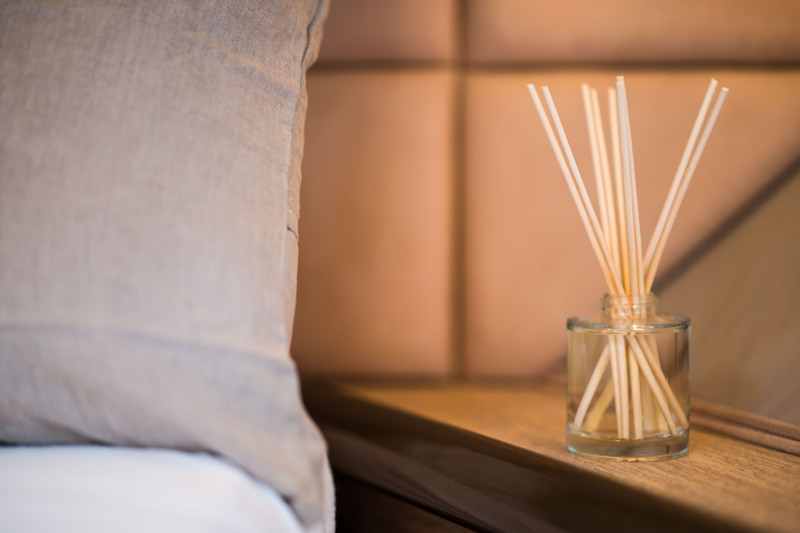 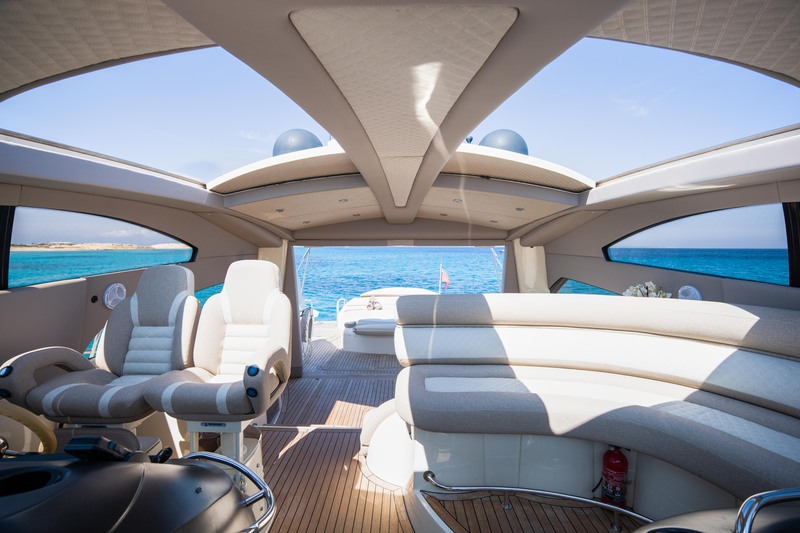 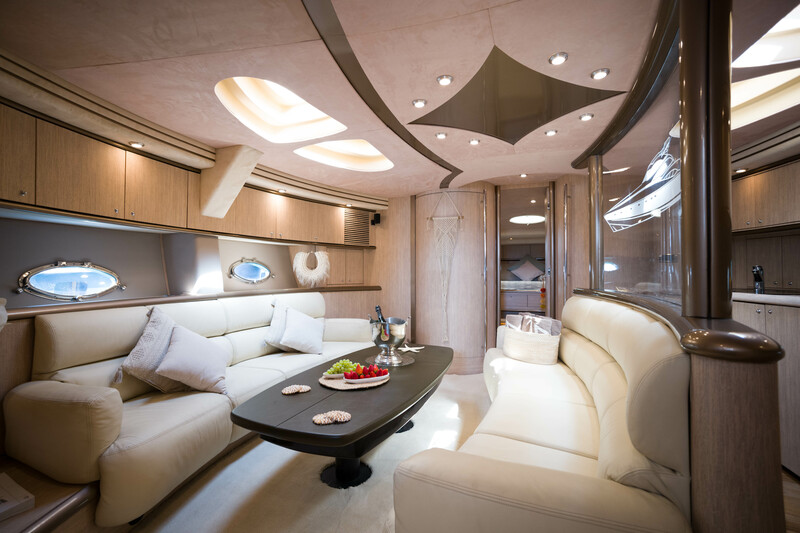 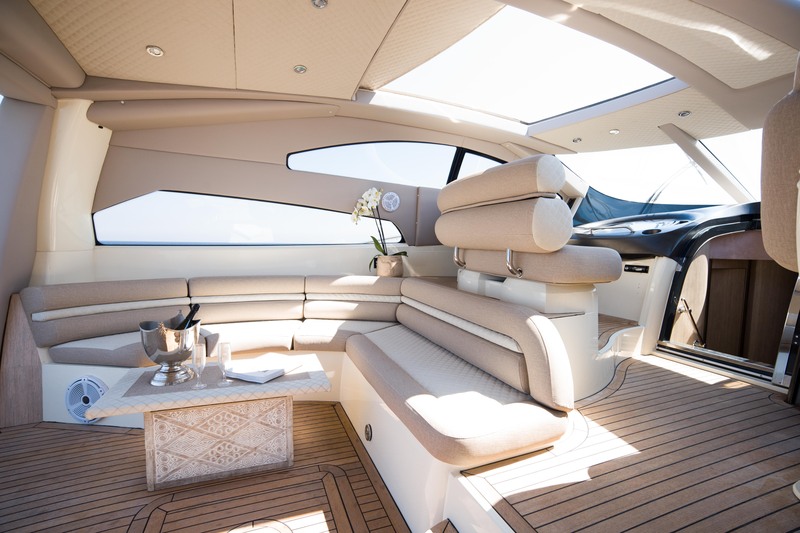 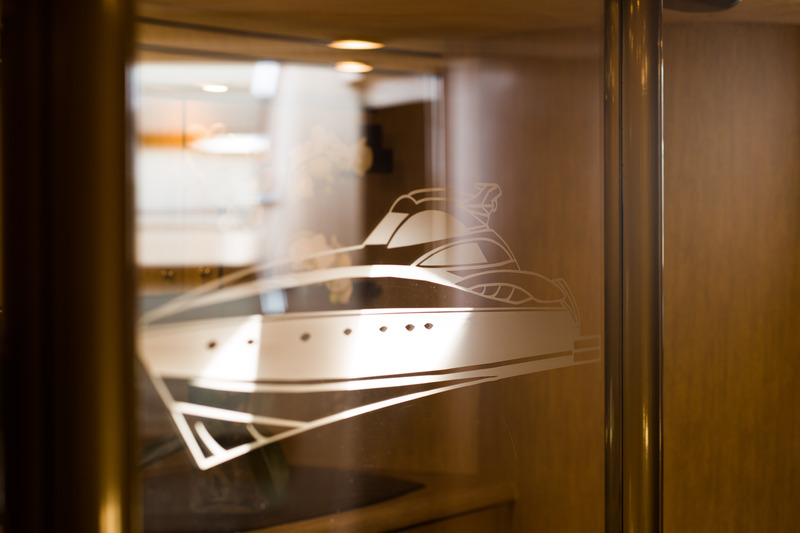 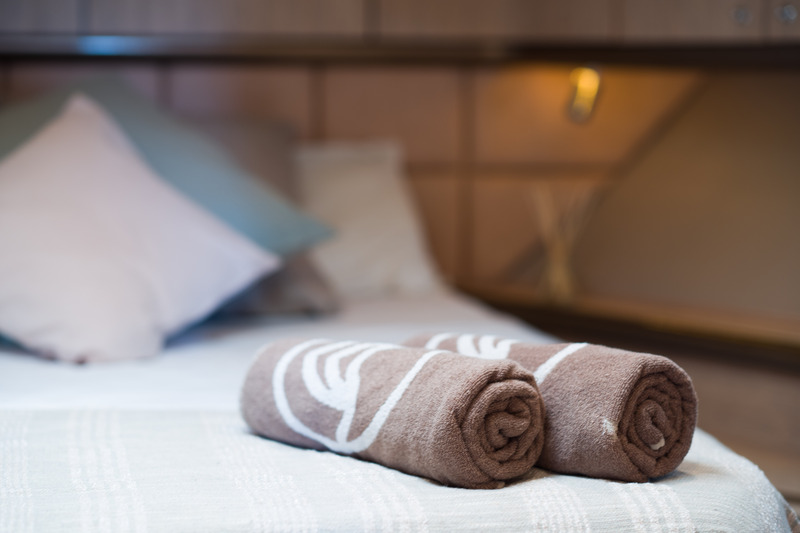 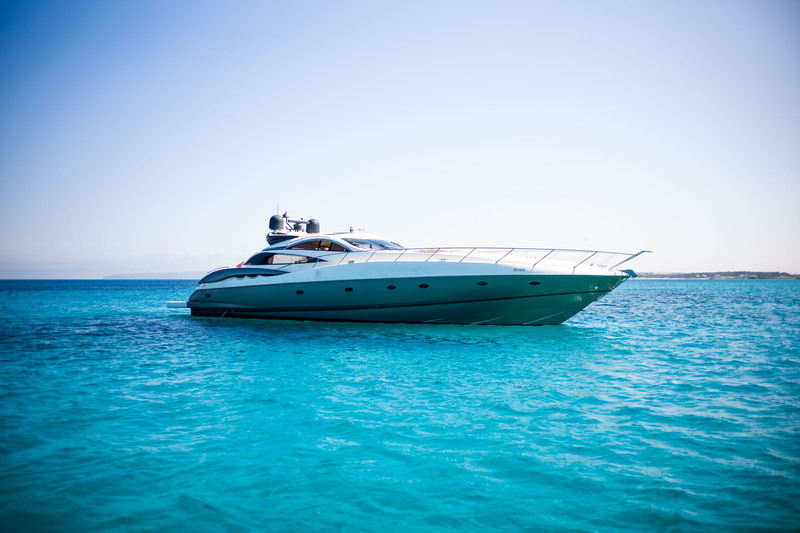 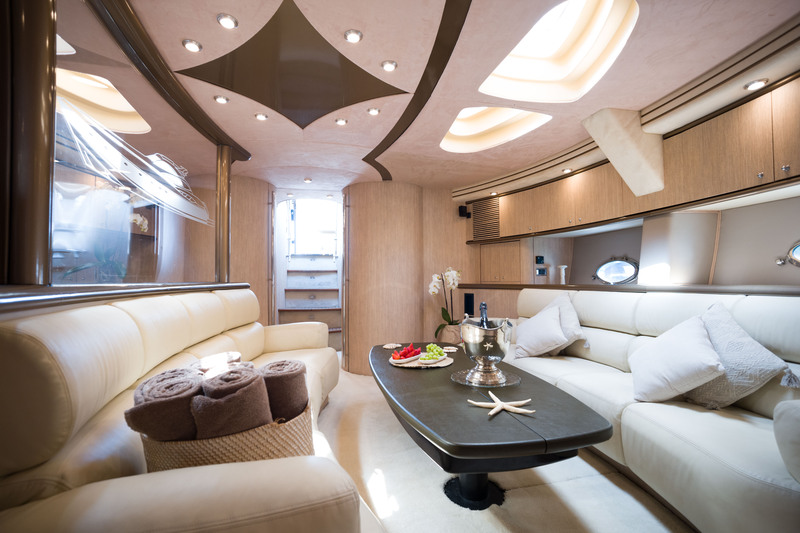 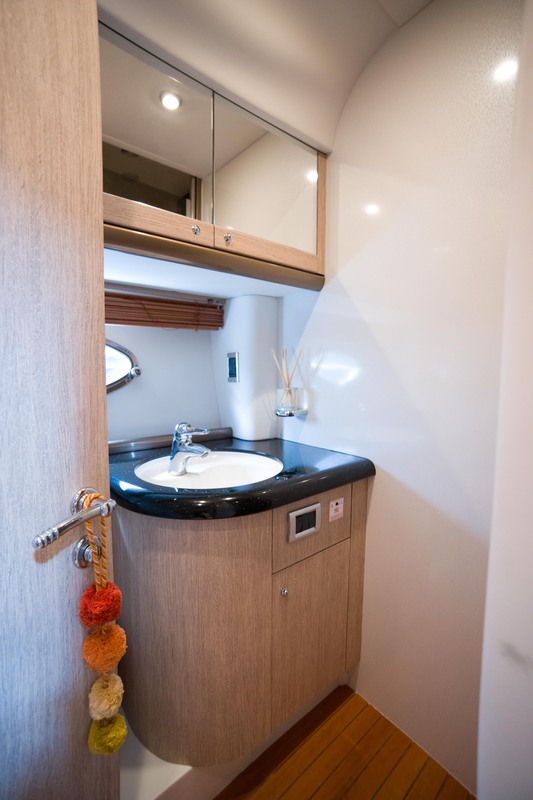 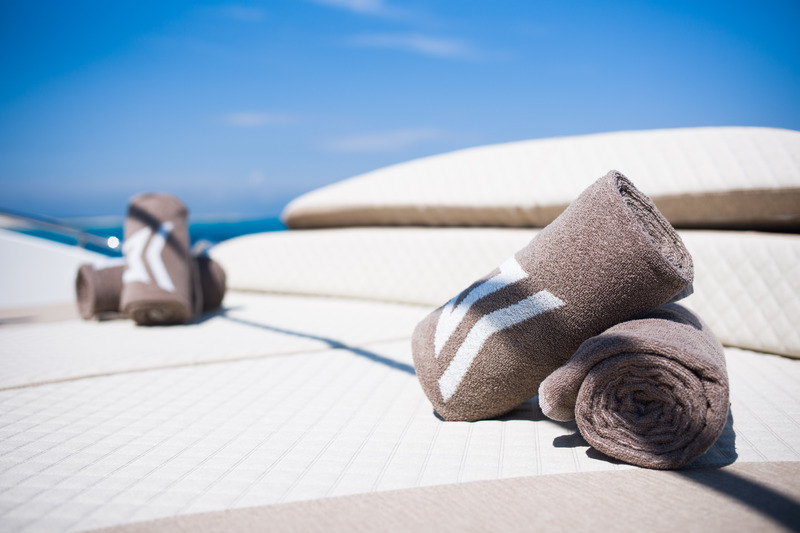 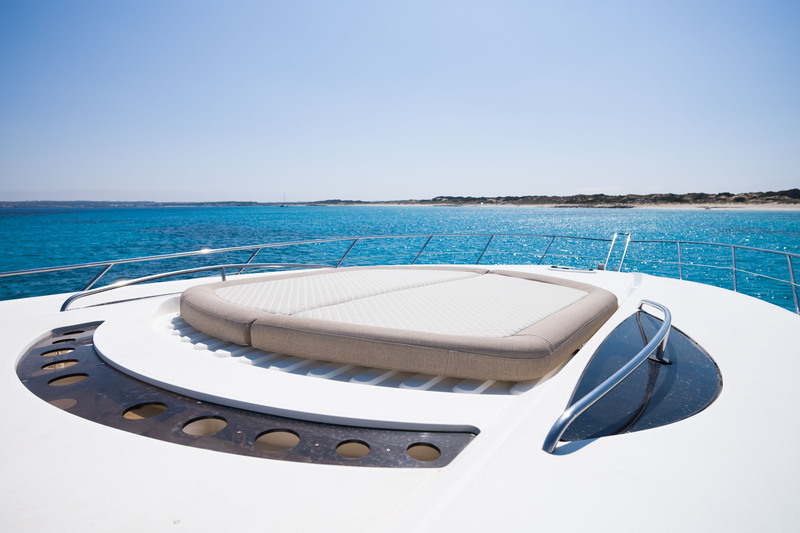 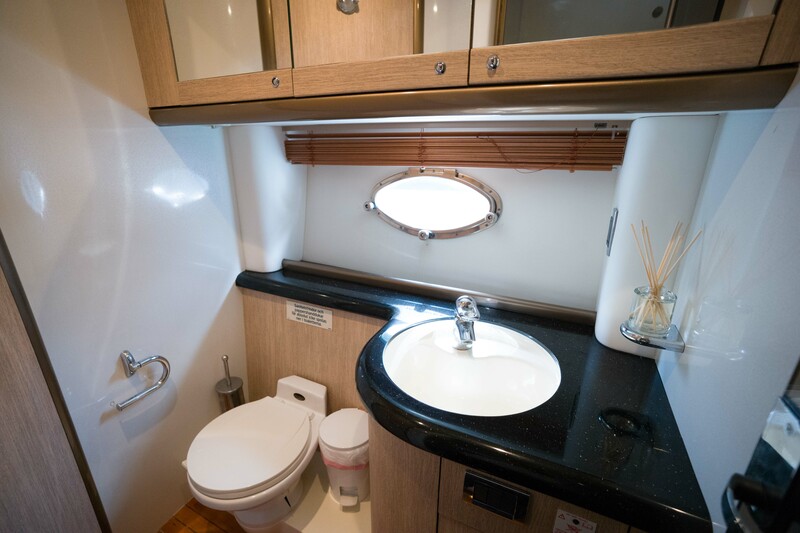 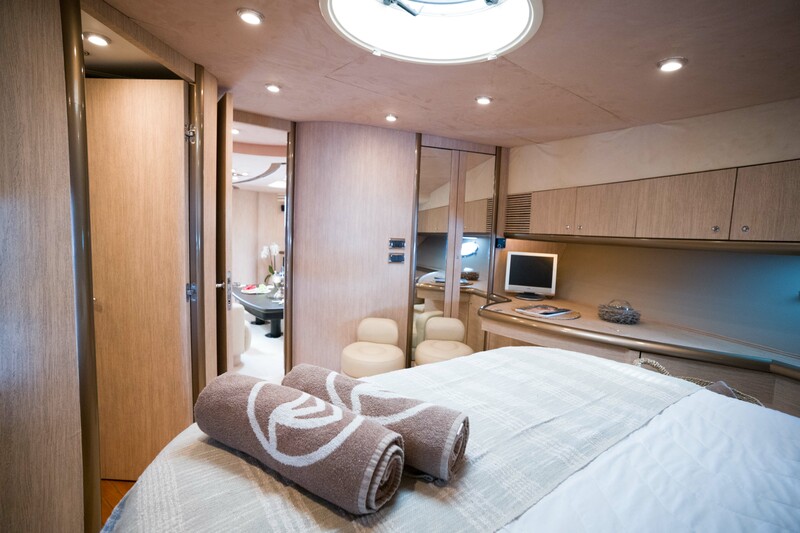 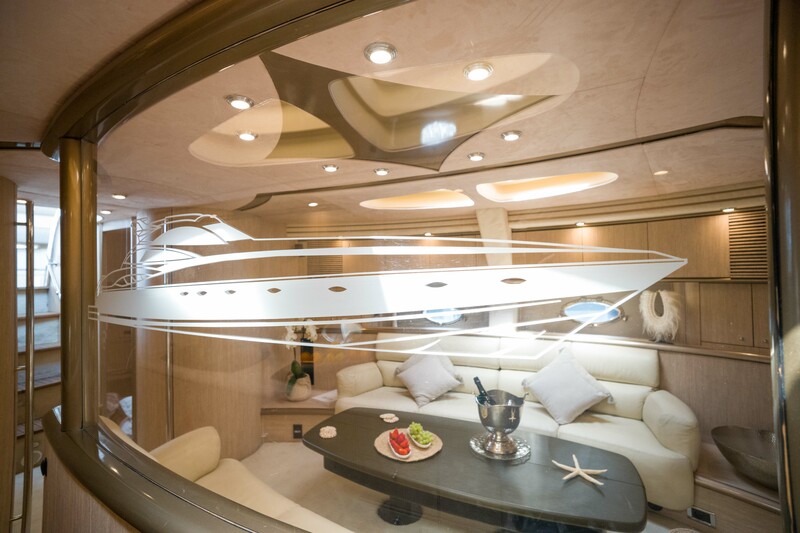 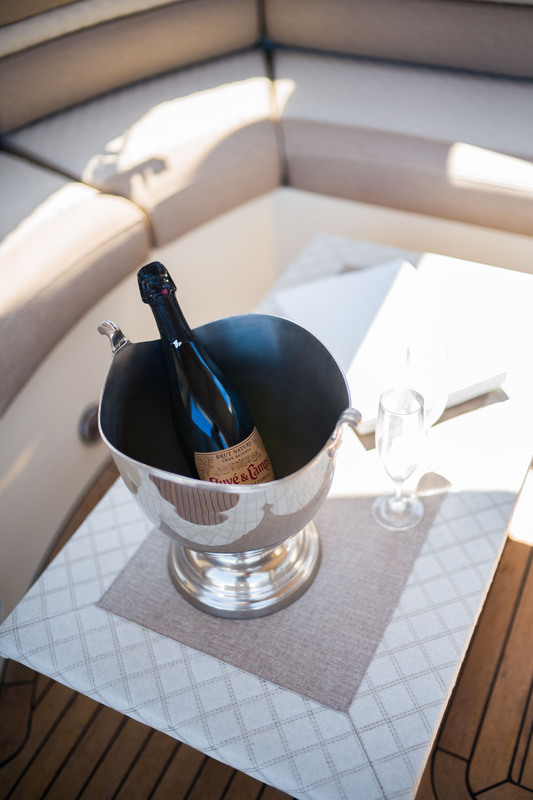 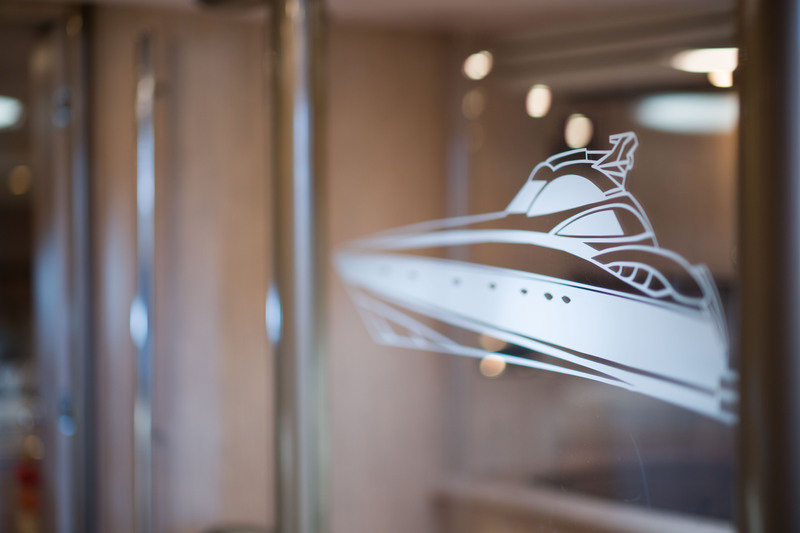 Combining performance and luxury this boat has the ability to accommodate over night stays with all the creature comforts you expect from a luxury hotel. 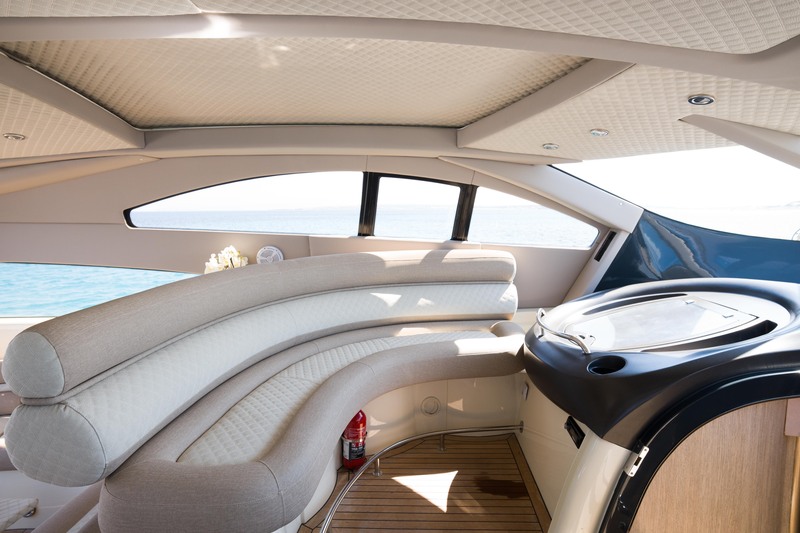 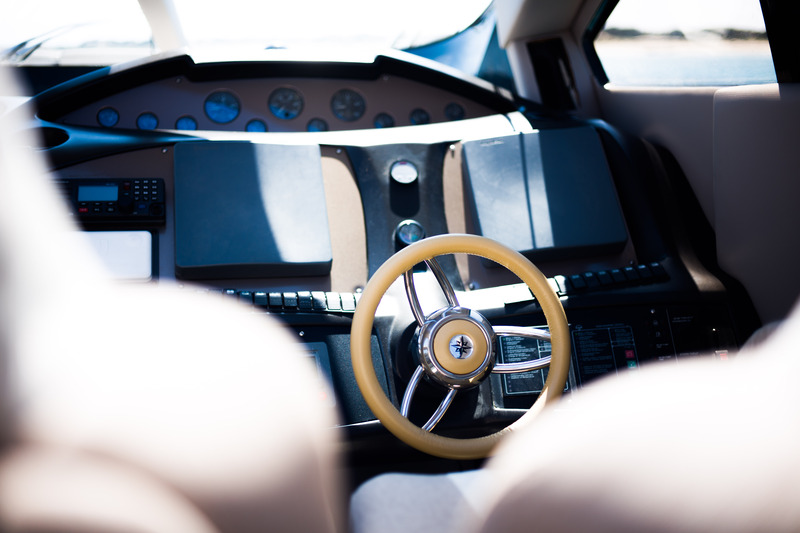 This boat is a great example of a 2001 Sunseeker Predator 75 with 2 x 1000Hp MAN engines. 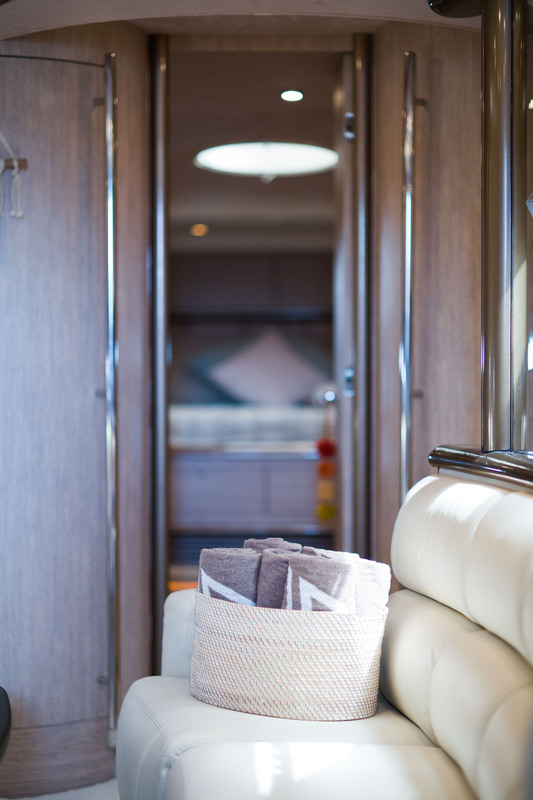 She is a simply stunning 75 in a virtually new condition in every respect. 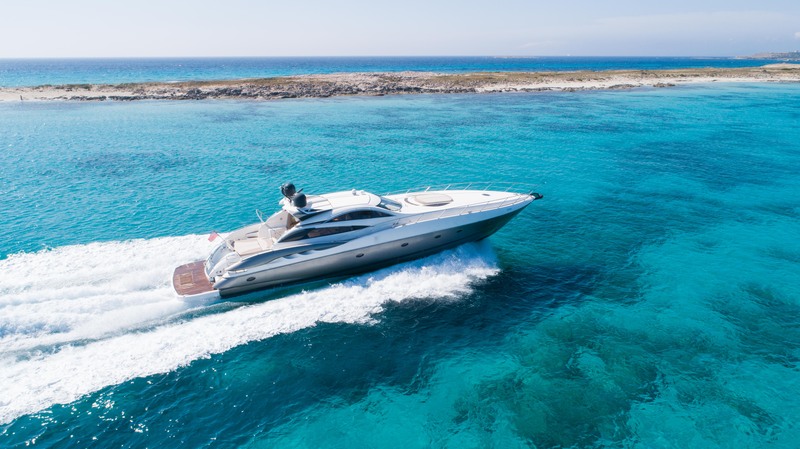 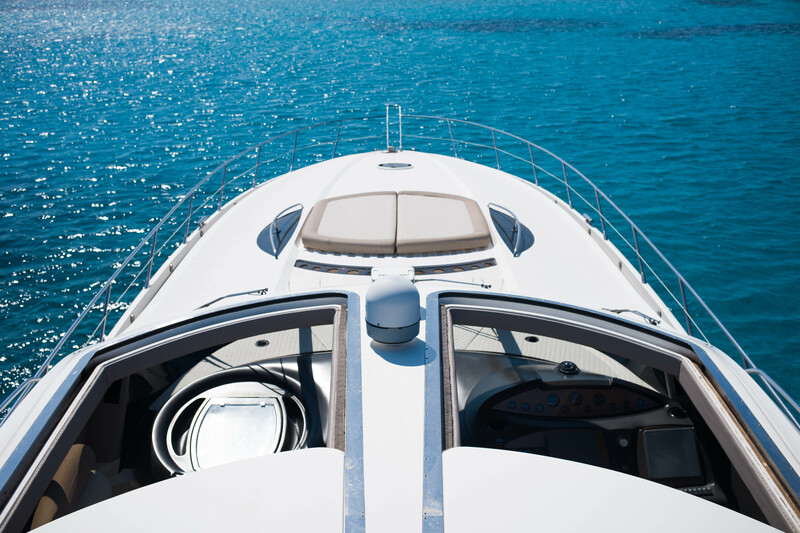 Built with a full Mediterranean spec, she effortlessly meets all requirements. 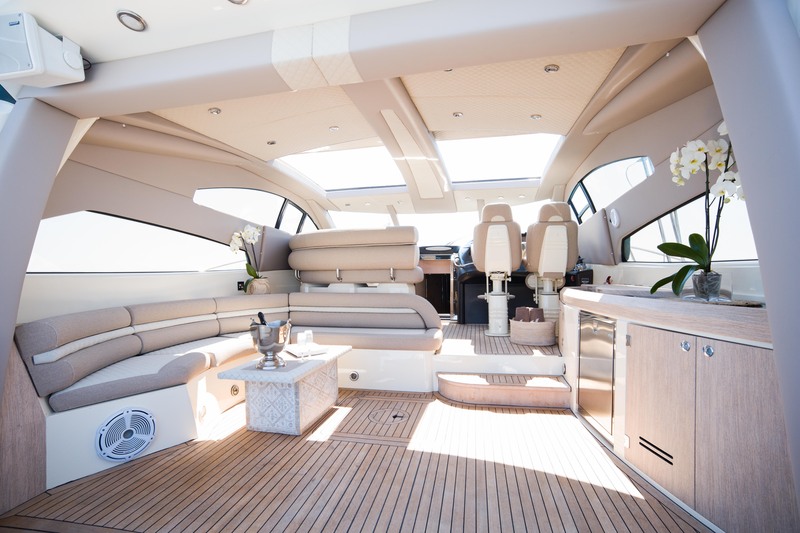 She is a stunning vessel with one previous owner and has been meticulously maintained from new. 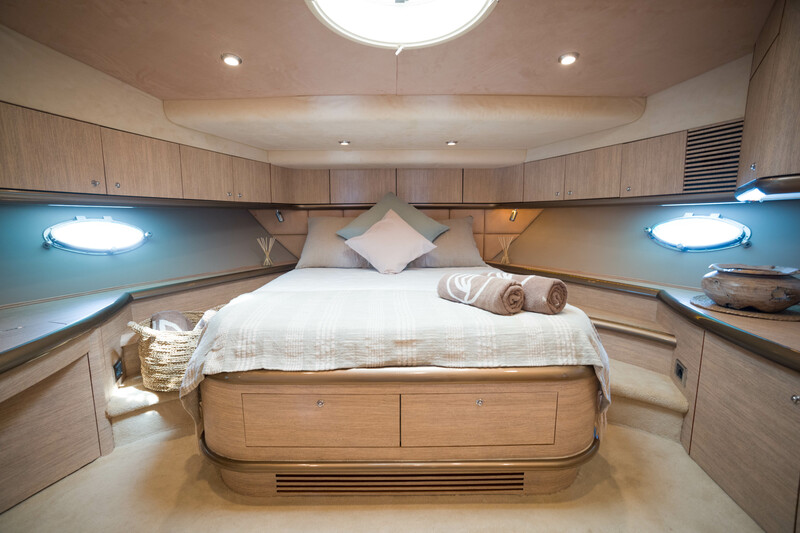 Finished to a high quality standard with a beautiful traditional cherry interior and fantastic cockpit for entertaining, it could be thought that she could be the best of her type available on the market.